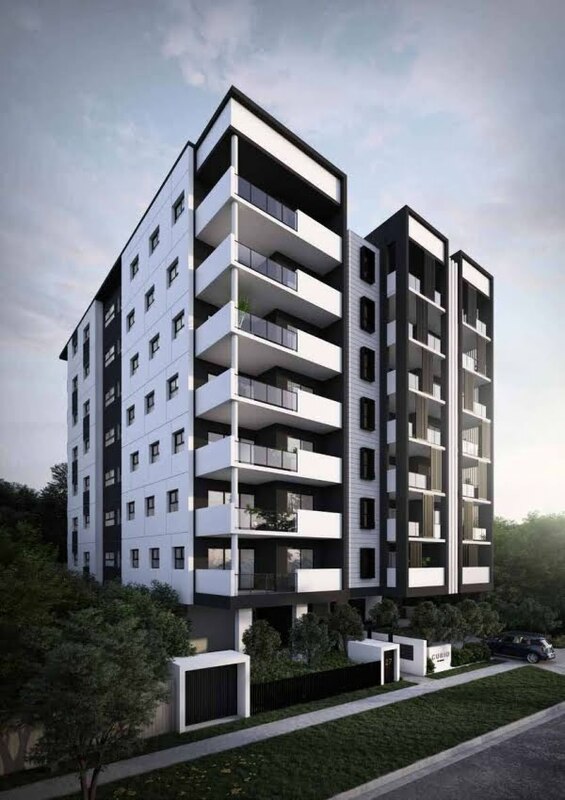 Architect-designed, 42 carefully crafted 2 and 3 bedroom apartments with a focus on modern day living, functionality and style. 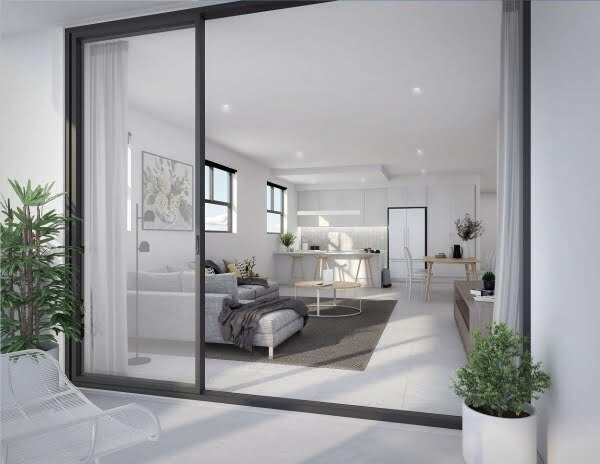 Located in one of Brisbane’s most convenient and leafy urban fringe locations, with Westfield Garden City only a 5 minute walk and the city centre an easy commute via the South East Busway, these apartments present an ideal space to live, entertain, unwind and relax. Beautifully appointed kitchens and luxurious bathrooms are complemented by contemporary finishes and quality appliances, with large open plan living spaces flowing to generous and private balconies. 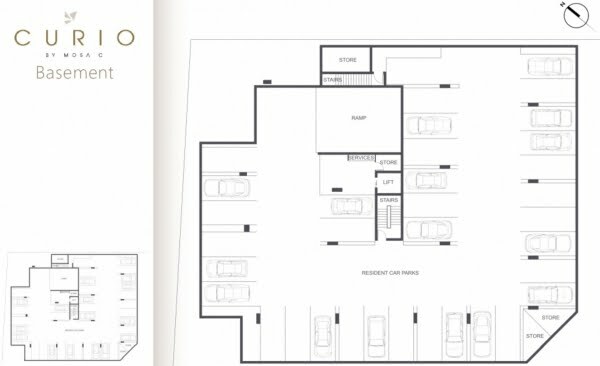 The apartments are airy and filled with natural light, enhanced by full height sliding doors. 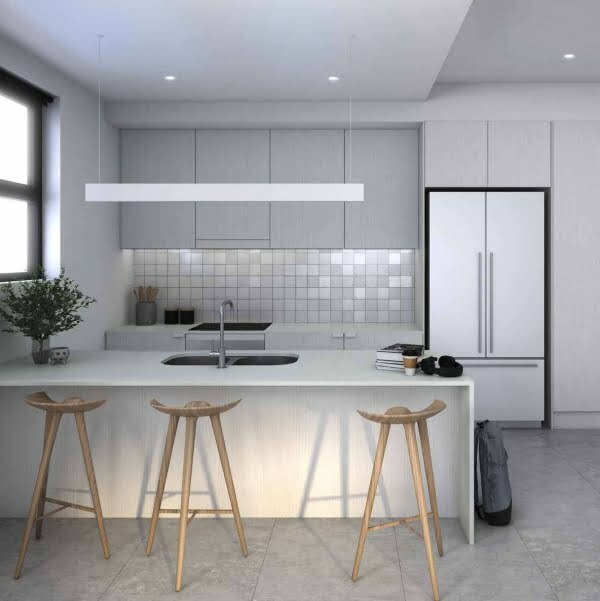 Combining contemporary elegance with unsurpassed low maintenance living, each apartment embraces modern functionality, delivering a spacious residence with a level of finish not normally associated with apartments in this price range. 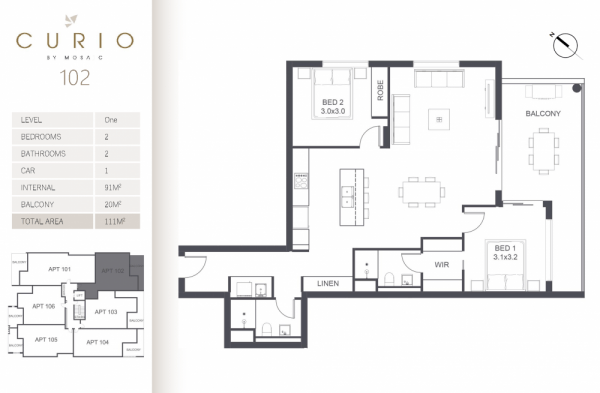 Classic neutral styling using the highest quality luxury finishes and fixtures will ensure these distinctive apartments continue to satisfy discerning residents and investors for many years to come. Disclaimer: This material has been prepared prior to the construction completion. Whilst care has been taken in its preparation, the information and artist impressions contained are indicative only and not guaranteed as accurate or complete. 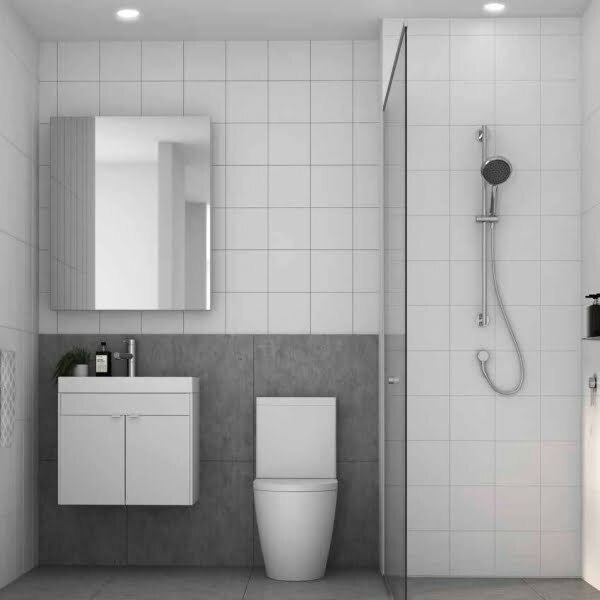 Changes (including any made to the dimensions, fittings, colours, specifications and description) can be made without notice. Loose furniture and artwork is not included. This material is a guide only and is not intended to form part of any contract or constitute an offer or invitation to the public. Interested persons should make and rely on their own independent enquiries and should seek further independent advice at all times.